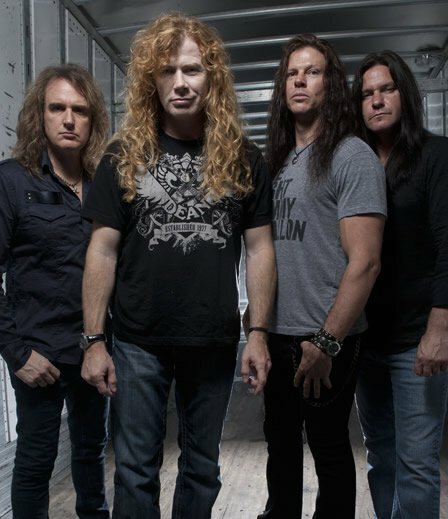 Megadeth guitarist Chris Broderick and bassist David Ellefson will embark on a two-date Japanese guitar-clinic tour in April. The trek will be sponsored by Kanda Shokai Corporation, the Jackson Guitar distributor in Japan. Megadeth kick off their 2013 live dates starting May 22 in Bucharest, Romania.